This crochet candy corn granny square is a part of my Halloween Blanket Crochet Along. Click here to see the other squares. For Week #6 of the CAL we will be making 4 gray squares, 4 orange squares, and 4 candy corn appliques that will be sewn onto the gray squares. 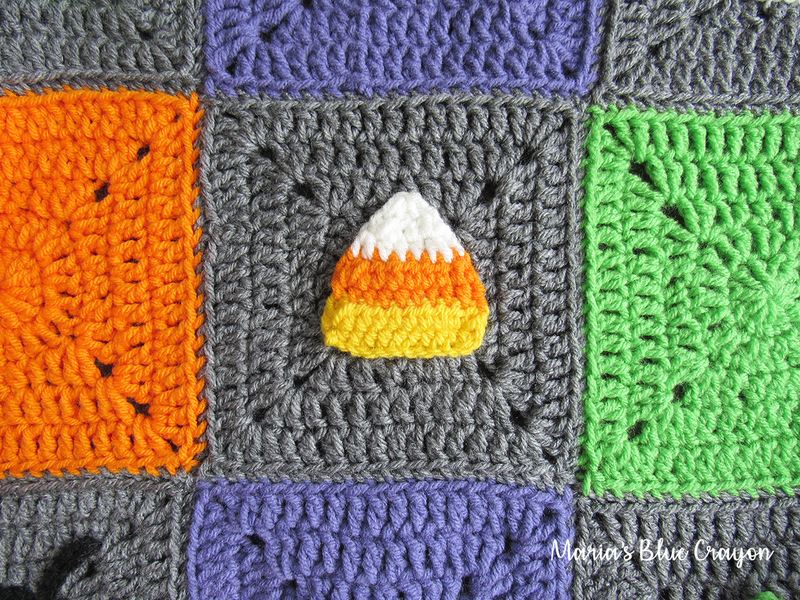 This crochet candy corn has some color changing, but is very easy to make! 🙂 Watch the video to help you through and find the materials needed & free written pattern below! Learn how to Sew on Your Appliques here! 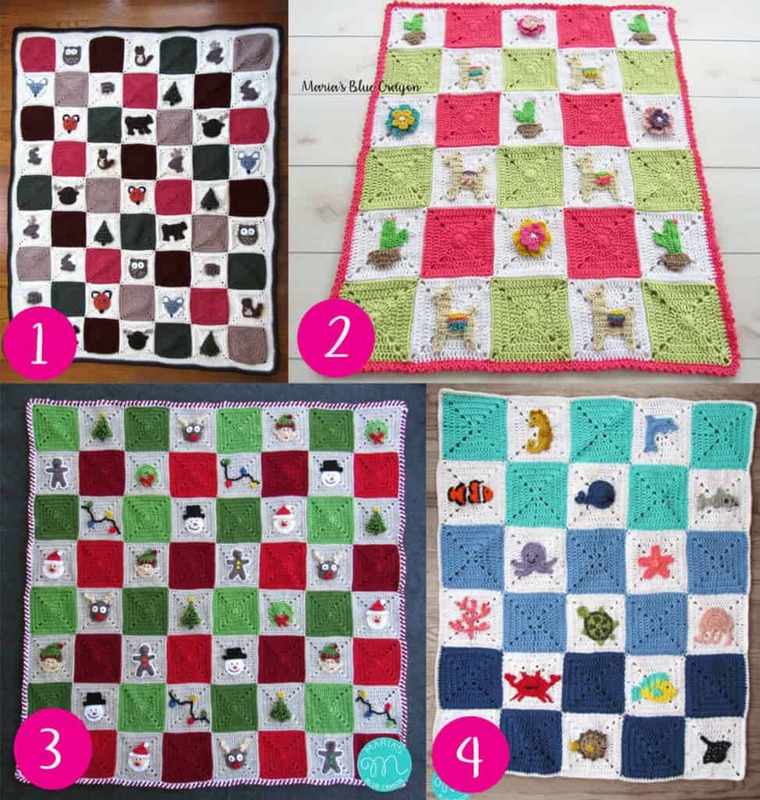 Are you enjoying this themed granny square blanket? I belong to this group is there a reason I am noting getting an email saying a new square is out?